My solo show at Sienna Patti Contemporary has been moved from April to October, giving me more time to make the work and to figure out the best way to display each piece. This new work is more complicated than my past work and will require special pedestals or furniture to show it in its best light. The new dates are October 3-30. I am also thrilled to say the exhibition is titled, Persistence. "...please join me now... please send me one pearl. It can be white or off-white, real or fake, round or natural, something you own already, or something you purchase for this piece. It can be a bead or it can be whole. 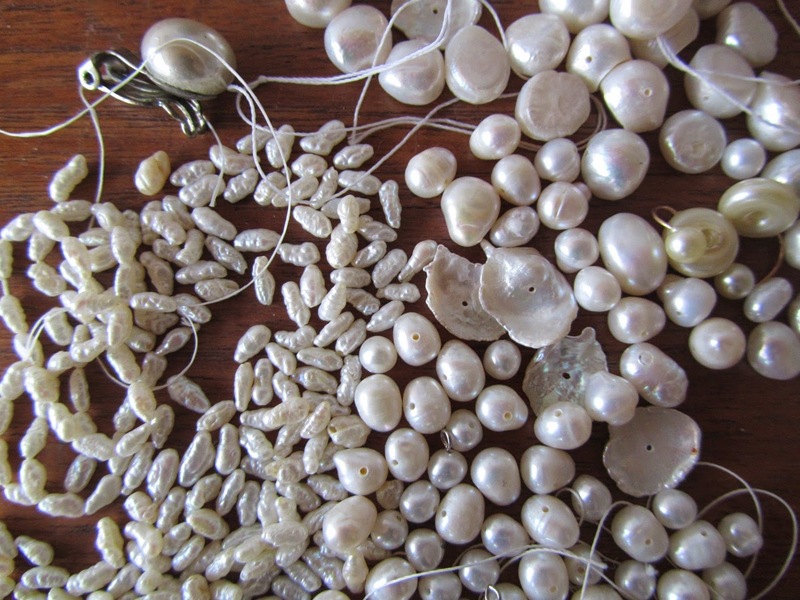 You can mail it to me in the U.S. to the following post office box:"
I have started working on the piece, sewing all those pearls together, and now will continue to add pearls as they arrive. I would like your contribution sooner than later to maintain momentum, though. 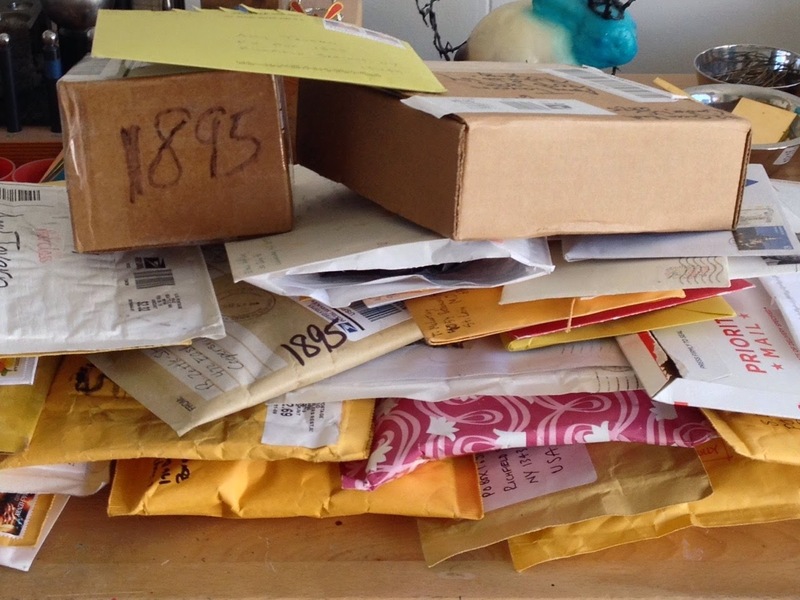 When mailing, please use a padded mailer or add some bubble wrap. 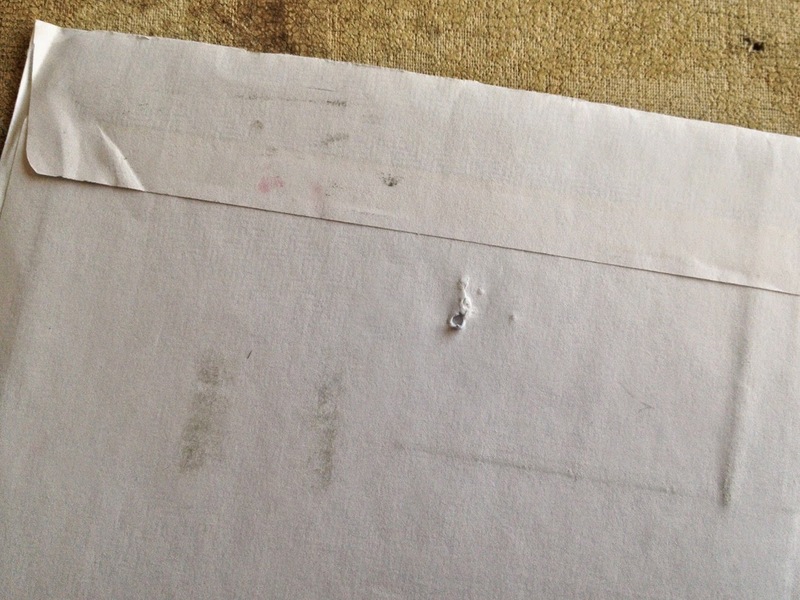 Several envelopes arrived with little holes in them where the pearl must have been forced out in the postal sorting machine. If you have any questions, please feel free to email me at atavern@gmail.com. Again, I do hope you will consider participating!